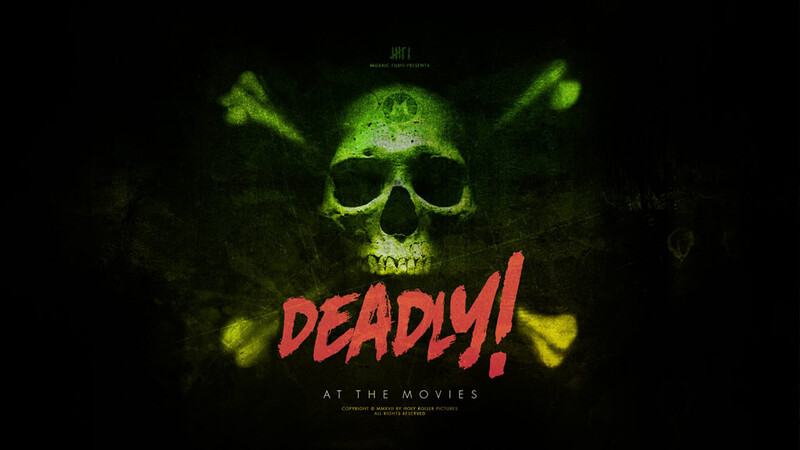 At The Movies – Deadly! In this series we explore DEADLY themes from popular movies. We will show how God can take was is DEADLY and transform it to bring us back to life. AT THE MOVIES - DEADLY (WK 4): "Greed"
AT THE MOVIES - DEADLY (WK 5): "Envy"
AT THE MOVIES - DEADLY (WK 6): "Wrath"